Jun Isais and his wife Irene Isais recently celebrated their 25th wedding anniversary at Palazzo Verde. 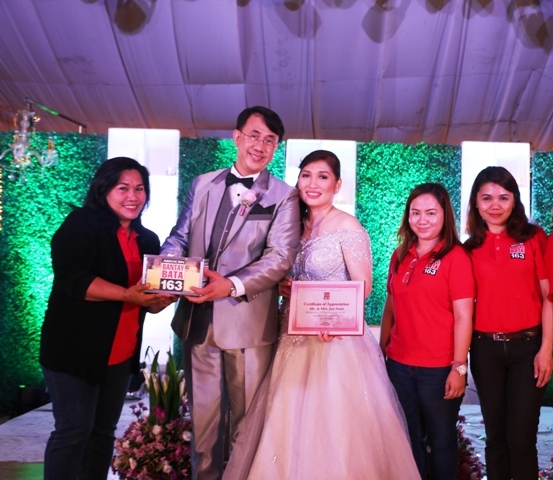 Dubbed as “ Beinte Singkong Pag-ibig”, the theme song of the couple during their second wedding was written by an ever inspired groom and generous donor of Bantay Bata 163. 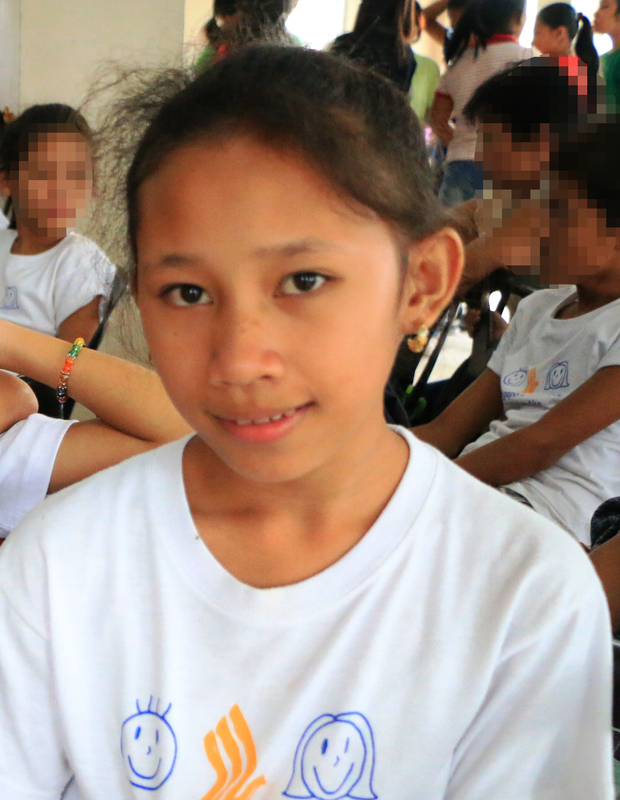 Irene Isais-Wife of Jun Isais; Jennifer Damian and Celeste Apa, Resource Mobilization Officers of Bantay Bata 163. It was not just an ordinary wedding with grateful souls dancing with the silver couple, but it was a night doing extra-ordinary for Bantay Bata 163’s advocacy. Isais articulated that the monetary gifts given by the attendees will go to Bantay Bata 163 as his Corporate Social Responsibility. He is an ardent donor of Bantay Bata 163 since 2013. Meanwhile, Bantay Bata 163 is grateful working with RISER Inc, all for the welfare of the Filipino children.